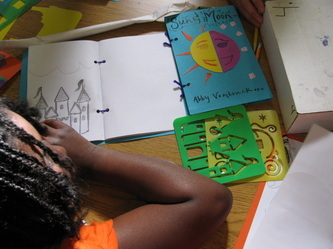 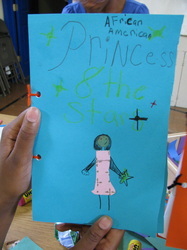 Students were introduced to four different children’s books based on the story, Cinderella. 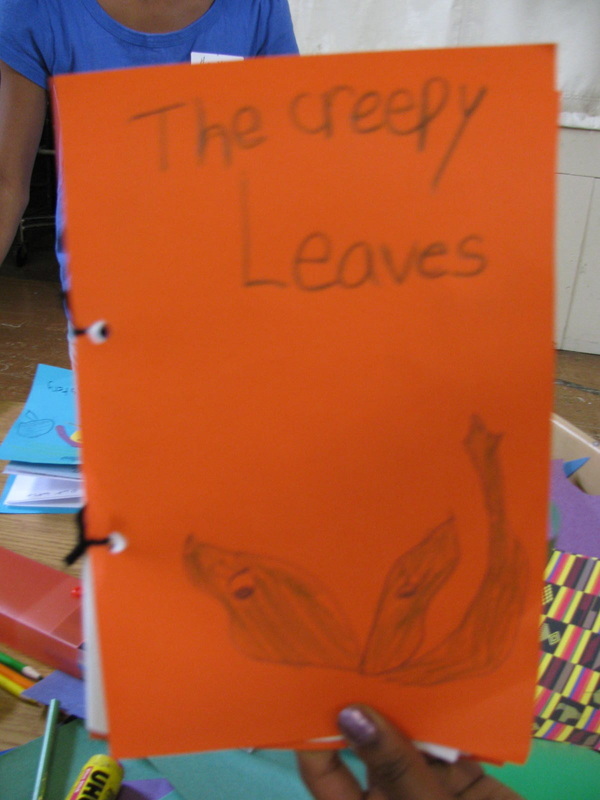 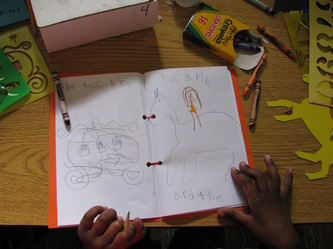 Students discovered that folktales are stories handed down from one generation to another by word of mouth; these tales are told by ordinary people. Folktales are found in just about all cultures. 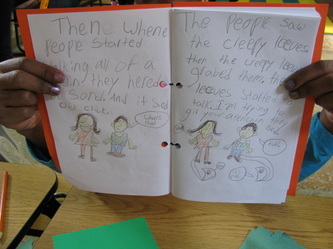 Before books were available, people told stories as a way of preserving them. 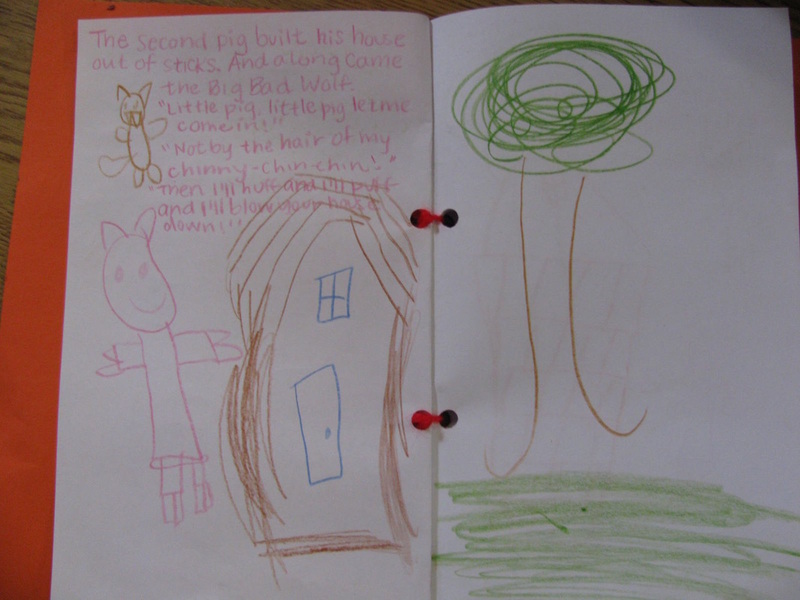 Today, many folktales have been retold and illustrated as children's books. 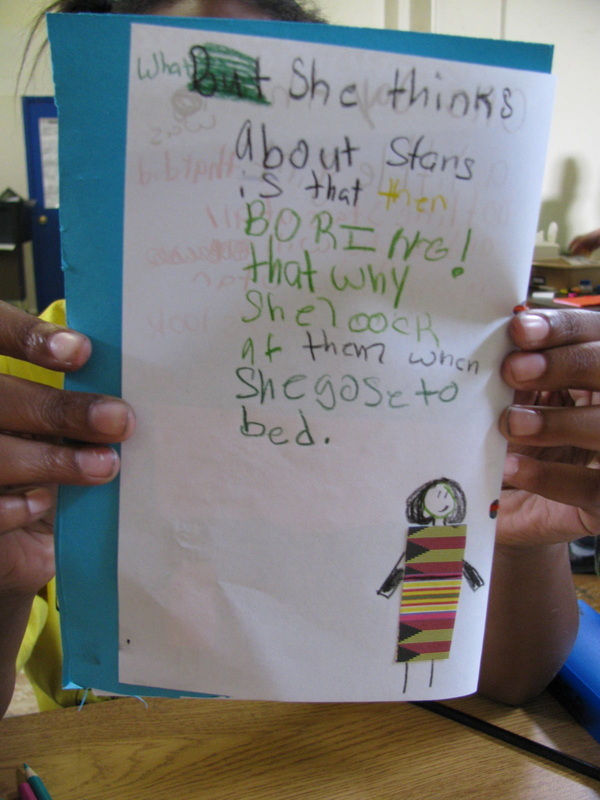 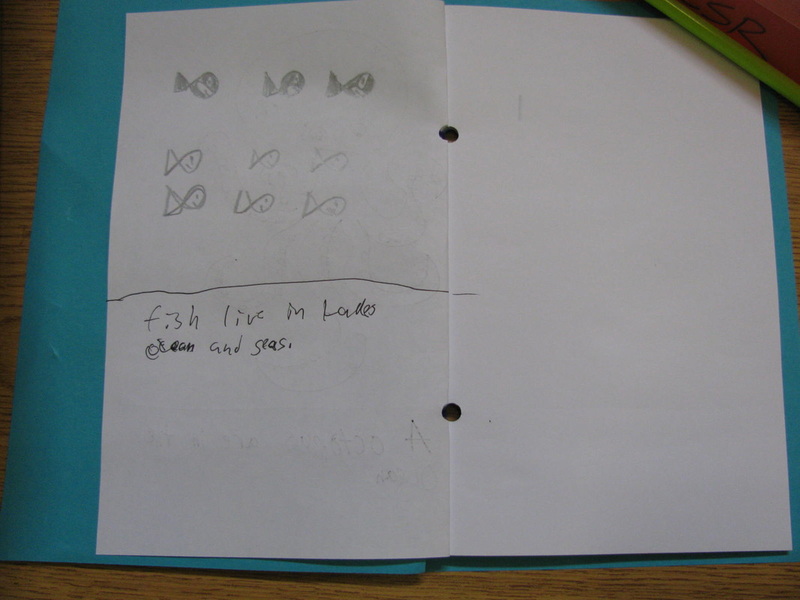 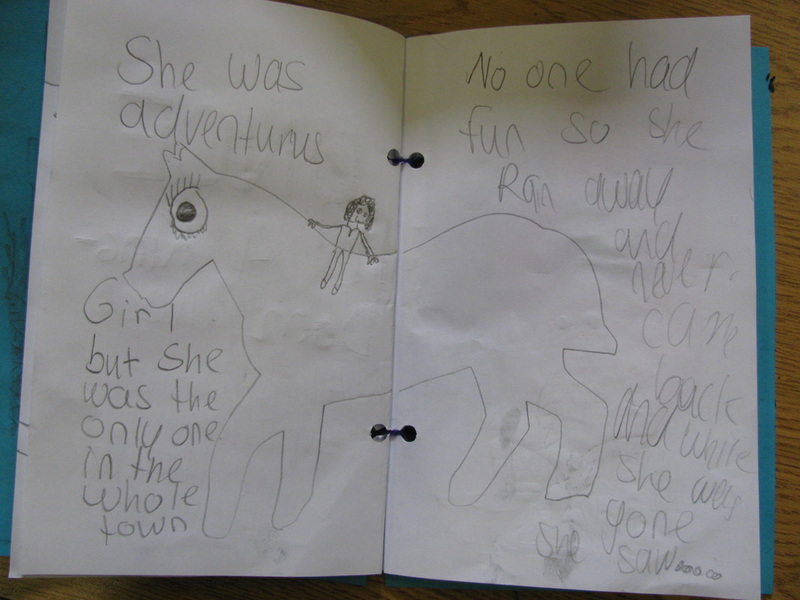 Students identified how the various stories were similar and how they were different. 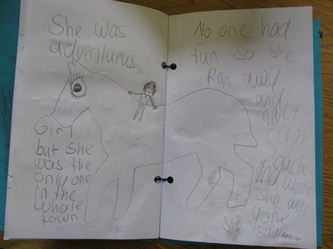 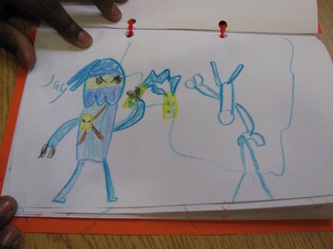 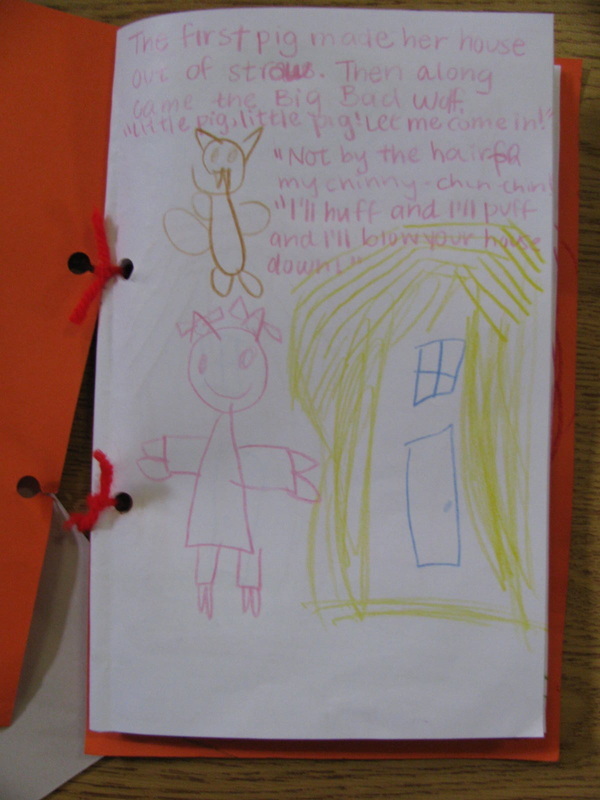 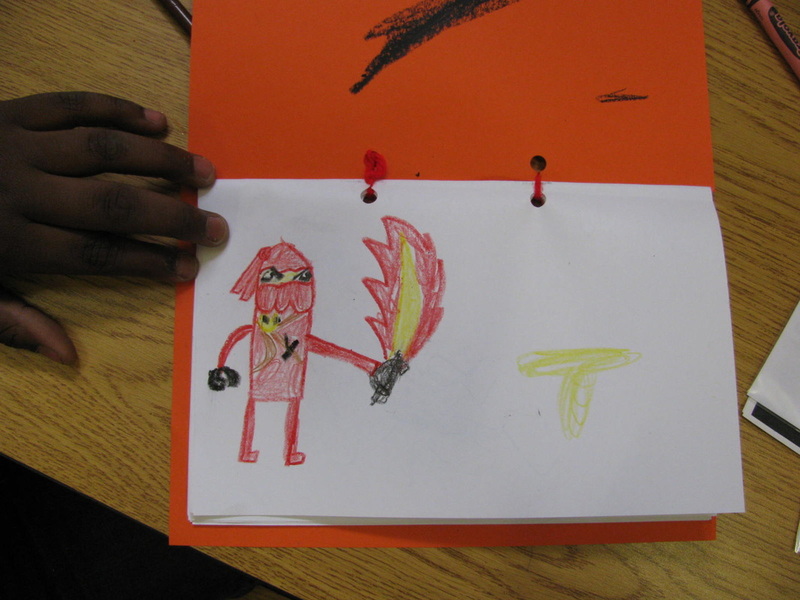 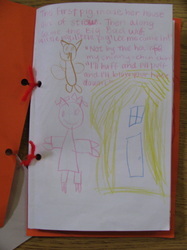 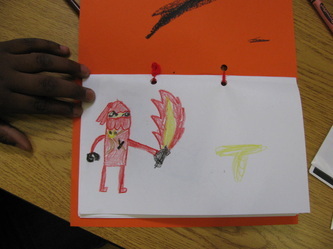 They were asked the fill the pages of their booklets with drawings from one of their favorite stories. 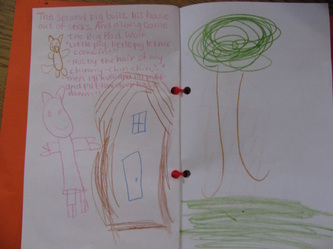 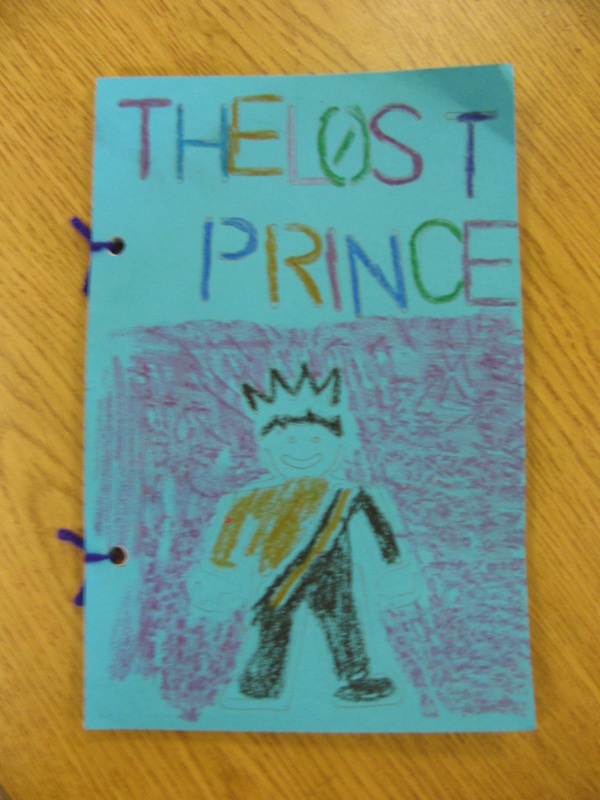 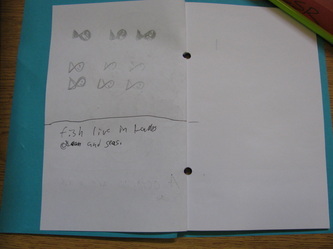 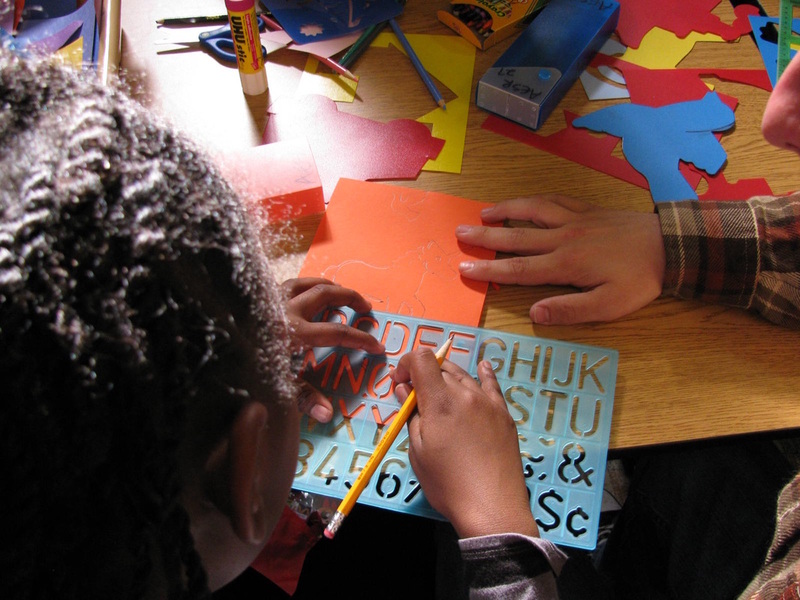 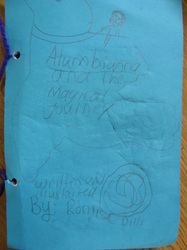 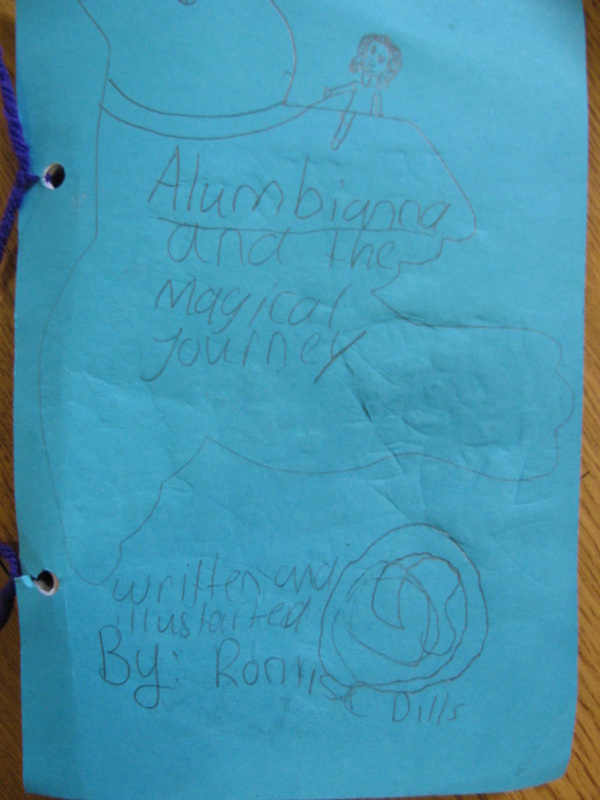 The students were encouraged to make changes to the characters and/or setting to create a new version of the well-known story.